Whether old school or new school, veteran or start-up, contacts remain the essential fuel of music industry success. 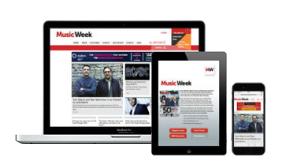 So you’ll be pleased to know that, as ever, our Music Week Directory 2019 is filled to the brim with potential opportunities with thousands of companies and executives that could be vital to your business over the next 12 months. Buy your copy for just £50 and access details on labels, publishers, distributors, live agents and top companies across every sector. 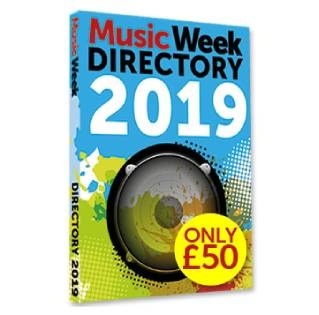 Buy your copy now and you’ll discover that this valuable directory is the definitive starting point to build your network of affiliates or find new partners that could make all the difference to your musical career, business or artist campaign.